Ladies and gentlemen, we’re on the cusp of a Golden Age in interactive entertainment. And we’ve got numbers to help prove the point. The interactive entertainment industry generated over $91 billion in revenue (phew!) through video games, eSports and other such forms of interactive content last year. While it has only been around for 45 years, interactive entertainment has already exceeded music and print and is knocking on the door of the film industry. Growing at around 10% every year since 2010, it continues to capture an ever-increasing fan base around the globe. The examples are many: Pokémon Go approaching the one billion download mark, the League of Legends 2017 World Championship reaching 60 million unique viewers, and Netflix’s Bandersnatch becoming a worldwide phenomenon. But these instances only skim the surface of how supercharged - and mainstream - this industry has become. What’s amazing is that despite these impressive numbers, the interactive entertainment industry is just starting to grow. So what’s the reason behind its success? Why Is Interactive Content So Successful in the Entertainment Industry? The need to attract the fleeting attention of customers has plagued marketers for years, and everyone’s always chasing the latest trend. But interactive content is swiftly outpacing every other medium. That’s because interactivity - from quizzes and games to dynamic infographics and videos - offers the ideal mix of authenticity and audience participation, two essentials especially for engaging millennial audiences and their successors, Generation Z.
Let’s face it, people just don’t respond to hard sells anymore, because they value authenticity over everything else. No wonder, then, that 75% of marketers already using interactive assets were planning to employ more in 2019. It’s simply because they’re seeing big results: 79% say it boosts their number of repeat visitors and improves messaging retention. Taking the example of Bandersnatch, here are three simple reasons why interactive content works for the entertainment industry and how it can perform wonders for you too! 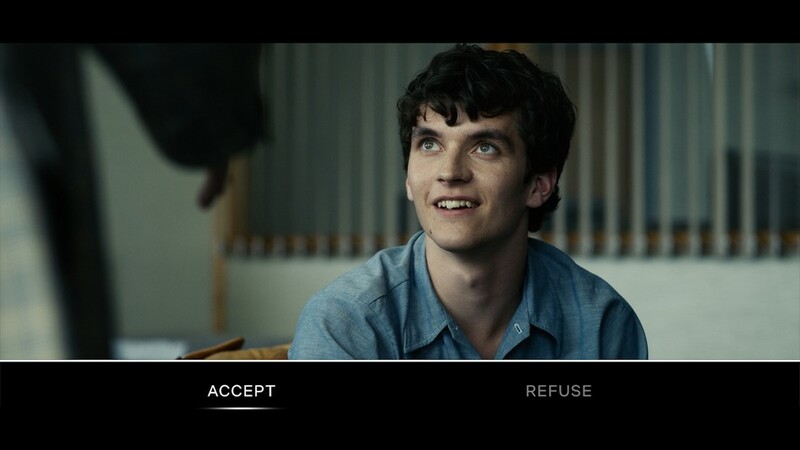 Do you remember how powerful you felt making choices while watching Bandersnatch? That sense of responsibility and authority? Well just like that, people like to play an active role in the purchases they make too. Purchasing can’t just be a transaction anymore - it needs to be a conversation. In fact, being interactive and striking a conversation could mean the difference between the success and failure of your campaign. Quizzes, feedback surveys, calculators all help the customer take an active role in the purchase decision. People crave the chance to choose, compare, and share their opinion. Appealing to these instincts and including them as part of your customer’s journey means that your viewers are going to be more inclined to see your objective as well as listen to you. 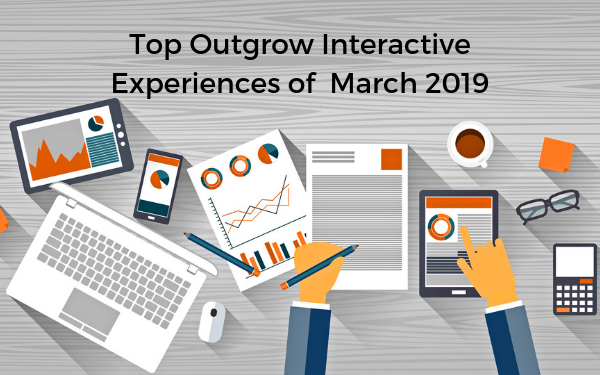 Check this out: Even far back in 2016, 81% of North American content marketers agreed that interactive content is better than static content at grabbing audiences’ attention. And what is it that causes people to remain actively engaged? It’s the ability to create an interactive content piece for themselves. While watching Bandersnatch, you are effectively creating the experience for yourself - the ending depends on the decisions you take. This exact principle was applied by Honda via their Other Side campaign: an interactive film in which, with the press of a button, viewers could switch between the protagonists' parallel lives - one as a getaway driver, the other as a dad. Getting today’s consumer to watch a 3-minute brand video from start to finish is almost unheard of, but this winner of a Cannes Gold Lion got thousands of people to do just that. The audience’s co-creation of the video encouraged them to stay! Therefore, what’s the takeaway? (Besides Honda having some seriously smart marketers on their team?) 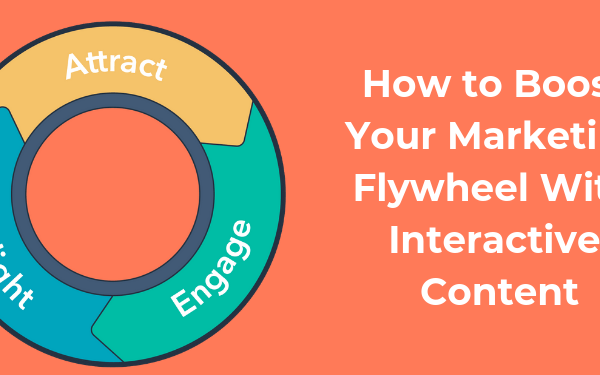 It’s this: If you miss out on interactivity, you can forget about attracting and engaging your audience in a real way. Here’s another fact: Interactive content helps attain - and give - knowledge. You gain some invaluable insights into the user’s psyche and preferences while getting them acquainted with your product or service in a fun way. In fact, interactive content can be a goldmine of information as far as your audience is concerned. For example, a show like Bandersnatch has effectively given Netflix access to a whole new sort of data—product choices (which breakfast cereal does the viewer choose for Stefan? ), music tastes (what music should Stefan listen to? ), and most importantly, insights into the deep recesses of the viewer’s psychology. Couldn’t all this data, if large enough, be used by Netflix to decide plots and devices in future shows? Essentially, interactive content helps you find out much more about your audience beyond just the usual name and email. 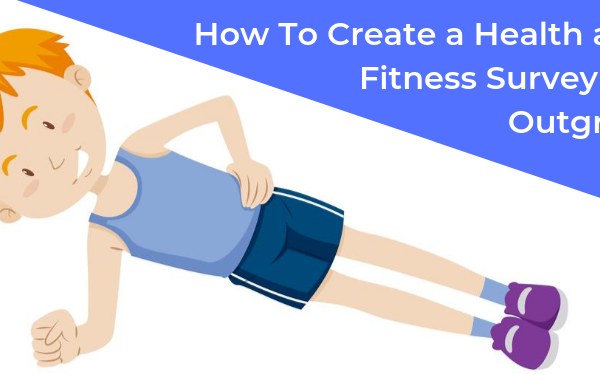 You can then use this information to further categorize them into specific segments, cater to their needs and create a better product. It has been 23 years since Bill Gates correctly realized that “Content is King". However, the times are changing fast my friends. Content may be king, but interactive content wears a crown of its own! Clients today want to feel like they are an active part of the solution to their needs. 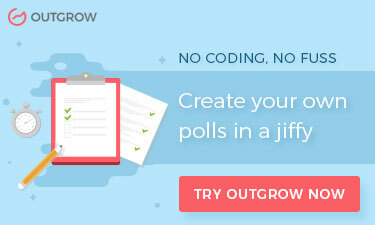 So, how do you woo an audience increasingly bored with static marketing? You create an ongoing dialogue that they can build with you. In short, you give them what they want: a chance to engage with your brand in a fun and easy way. New and creative ways of reaching an audience will be required as the markets continue to be saturated with more content. Users are now expecting something special, not just an opinion or a blog post (except this one of course!). And it’s interactive content marketing that brands are using to take their content to the next level. Ultimately, the choice is yours. 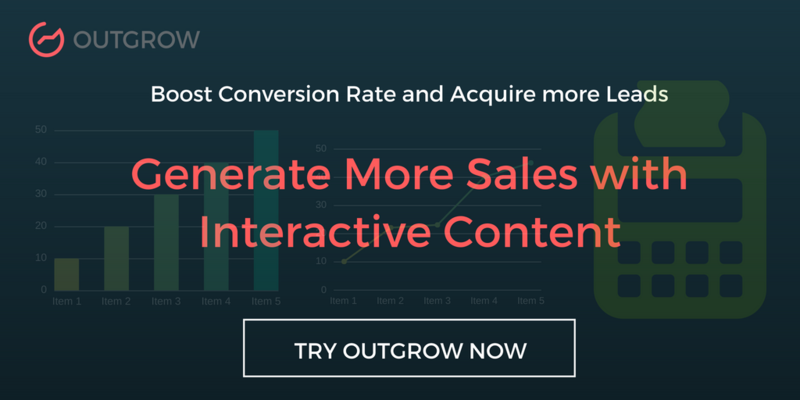 And if interactive content is the path you pick, chances are that it’ll be a happy one!